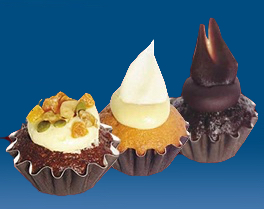 Perth's #1 and largest wholesale cake producer to the cafe and restaurant trade. 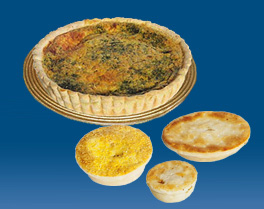 We supply cakes, cheesecakes, muffins, pastries, pies and cookies to cafes, restaurants, schools, cafeterias, pubs and hotels. 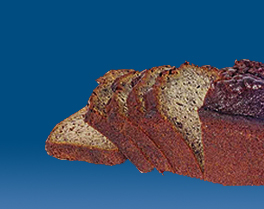 In fact we supply our delicious products to any hospitality sector. 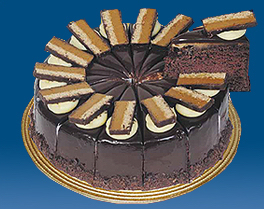 We also supply cakes, cheesecakes, muffins, cookies and more wholesale, direct to the public from our factory shop. 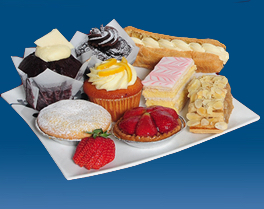 Cookies and More is Perth's biggest wholesaler of cakes to the cafe and restaurant trade. For wholesale cakes, cheesecakes, cookies, muffins and pastries in Perth, this has to be your number one stop. At our Perth based cake shop all our products are made fresh daily so that we can guarantee the quality and freshness of our products. You would be hard pressed to walk past 2 or 3 coffee shops and not see our famous Carrot cake or Perth's bestselling Lemon Lime Brulee tart. We are Perth's biggest, after all! We also have a factory shop at the bakery where anyone in Perth can buy wholesale cakes, cheesecakes, cookies and more, all at wholesale prices. Testimonials - What are our customer saying? 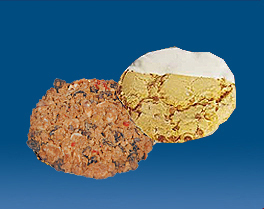 “The Anytime Deli has been a client of Cookies and More for a number of years. Over this time we have been impressed with the quality of their products and service has been second to none"